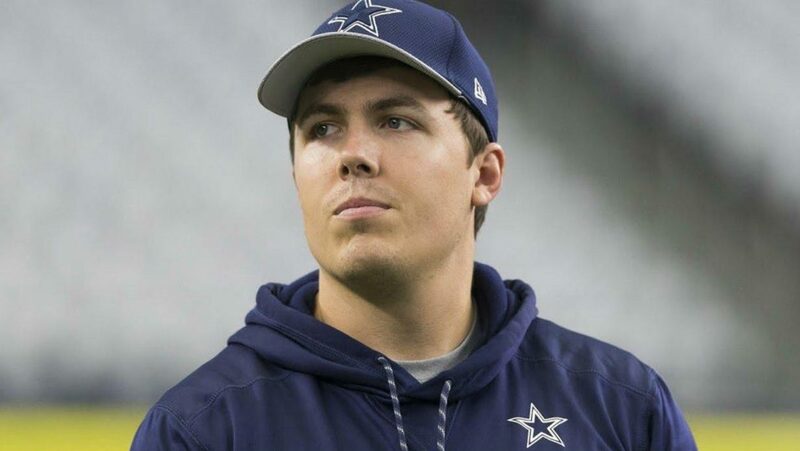 It's now official; Kellen Moore will be the Offensive Coordinator for the Dallas Cowboys in 2019. He is being promoted from the position of Quarterbacks Coach, where he spent last season after moving from the roster to the coaching staff. Moore will be replacing Scott Linehan, who was fired after the Cowboys' playoff loss to the Los Angeles Rams. He had been the OC since 2015, when he took the title from Bill Callahan. Linehan also called plays in 2013 while being called the Passing Game Coordinator. Jon Kitna, another former Cowboys player and longtime NFL quarterback, will take over as the QB Coach. He has been a head coach for high school teams the last seven years. Moore's ascension to the OC role appeared likely in the last week or so, especially after last week's Pro Bowl. With the Cowboys coaching staff running the NFC team, Kellen was designing and installing the offense for the game. What we don't have a full understanding of yet is how much control Moore will have over the Cowboys offense. There has been talk that Doug Nussmeier, the current Tight Ends Coach and a longtime offensive coordinator in the college game, will take on a large role in offensive design. There have even been rumors that Jason Garrett will go back to calling plays, even if Moore is working as the coordinator. We'll see how those details all shake out in the months to come. For now, though, at least we know who will have what title in 2019. Will Kellen Moore bring an innovative spark to the Dallas Cowboys, or will he be about as good at calling an NFL offense as he was at playing in one?